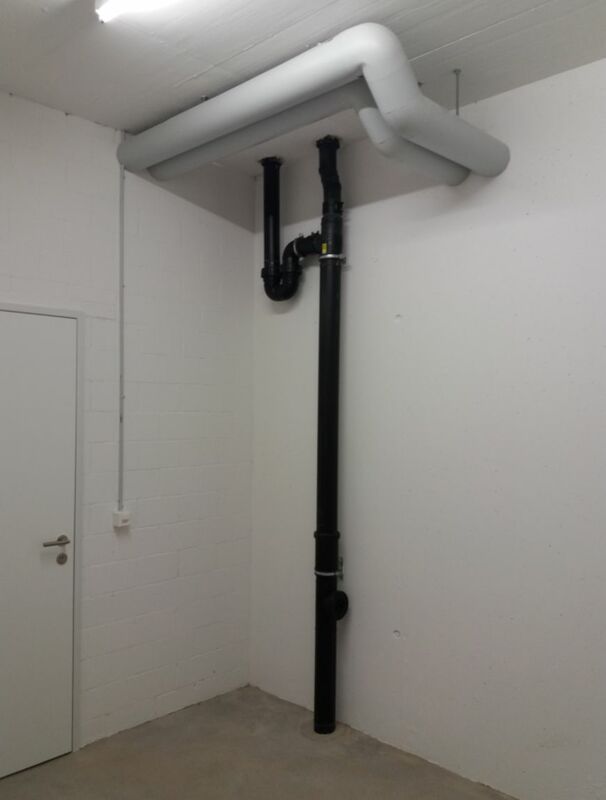 Starting from 1st April 2019 for rent a storage room (10.5m2/30m3) in Aarburg. New building, dry and with ventilation. Less than 5 minutes from the railway station. Rent is 120 CHF/month inclusive. Please contact hobbyraum@zentral-ideal.ch for details. Danke für Ihr Interesse - Die Wohnung ist vermietet. Thank You for Your interest - the appartment is not available at the moment. Alle Angaben Stand Januar 2019 unverbindlich und freibleibend.